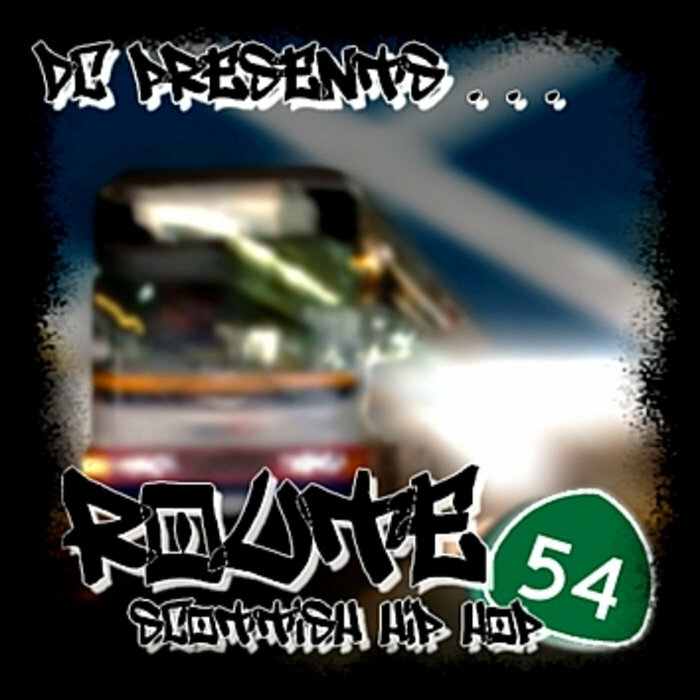 Route 54 was a mixtape put together by Bright Sparks a couple of years before DJ Scuba launched the Scotland Standup Mixtapes and this served as his influence to get them started. Featuring artists from all over Scotland, this includes some tracks from some disbanded crews and solo acts aswell as a few acts that are still heavily influential in Scottish Hip Hop today. One for your collections guys. Enjoy. And much love and respect to Bright Sparks for allowing us to put it out.